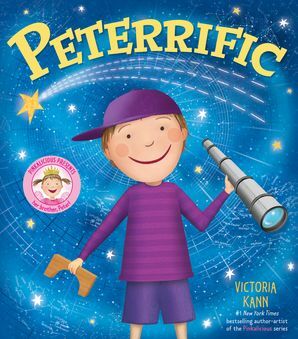 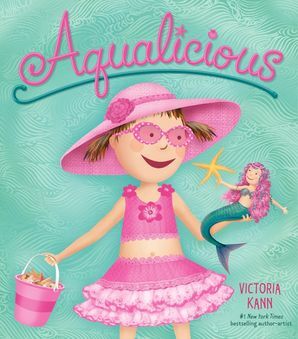 Come along on a playdate with Pinkalicious and her new friend, Rose, in this Pinkalicious I Can Read story from #1 New York Times bestselling author Victoria Kann! 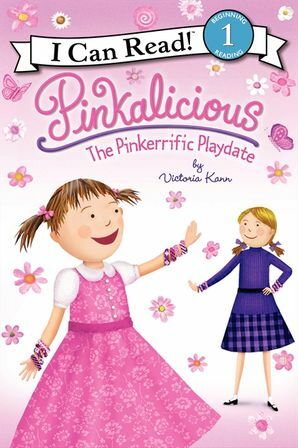 Rose is the new girl at school, and Pinkalicious’s brand-new friend! 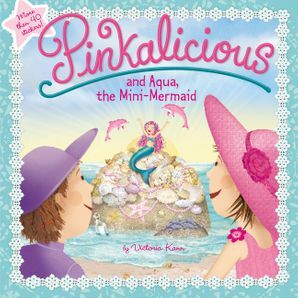 The two girls have a great time at school, and Pinkalicious is eager to have Rose over her house for their first playdate. 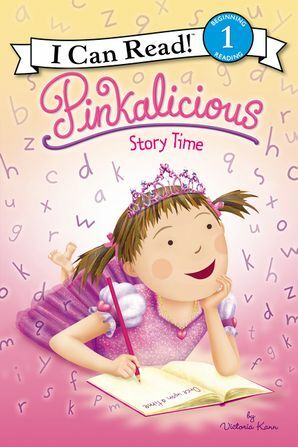 When Rose comes to visit, Pinkalicious is ready with lots of activities. 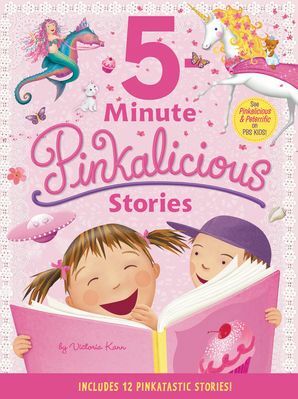 Together, Pinkalicious and Rose make friendship bracelets, bake cookies, and hang out in Pinkalicious’s tree house. 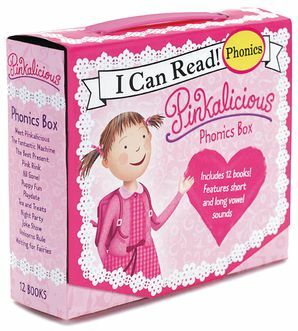 Pinkalicious: The Pinkerrific Playdate is a Level One I Can Read book, which means it’s perfect for children learning to sound out words and sentences.